You can count on the technicians at our San Diego, CA dealership to take care of your Mercedes-Benz. We have a state-of-the-art service department, as well as rotating service specials. 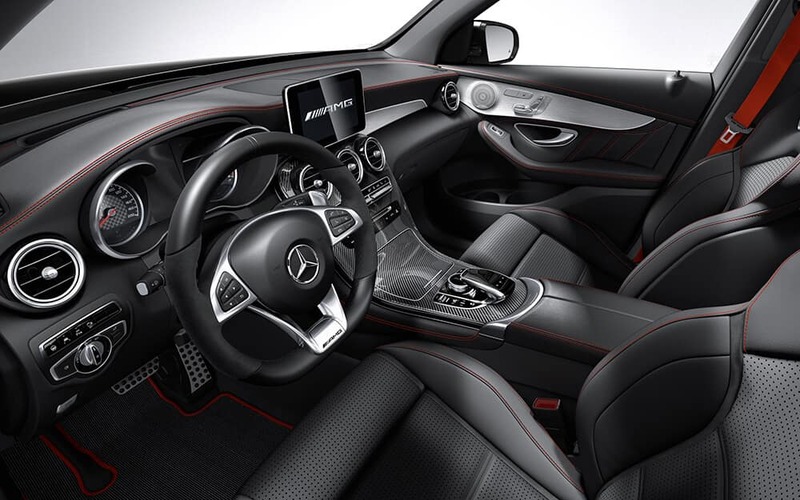 When your vehicle is in need of assistance, make your way from Del Mar to Mercedes-Benz of San Diego, and be sure to contact us if you have any questions in the meantime.